Focus on the skills and techniques needed to be a successful downhill runner. In both trail running and fell running one of the most effective skills necessary is to be able to run downhill fast and safely. 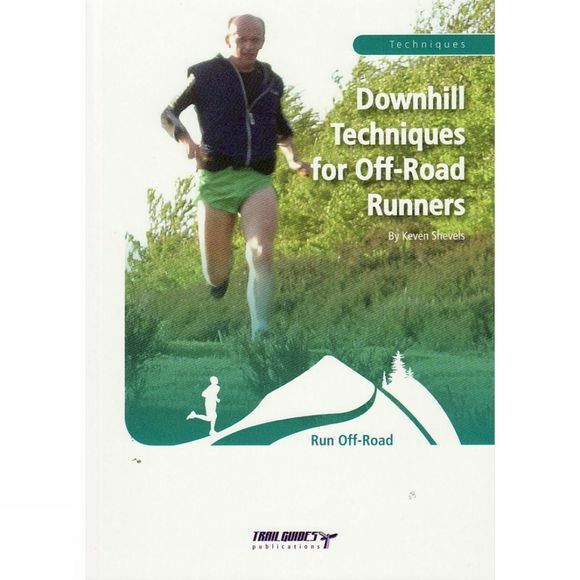 The first section of this booklet describes what happens to the body when it runs downhill before describing how to prepare and condition the body for downhill running through both strength and suppleness. It then moves on to cover and detail the essential skills and techniques of taking a line, improving your balance, eye/foot coordination, angle of lean, stride length and foot plant. In the final sections the author describes how to construct and prepare a downhill training session covering the different types of session and which would be the most appropriate for the event that you are preparing for. This book is appropriate for all those runners who partake in trail running, fell and hill running, mountain running and mountain marathons.